The Un.titled team is delighted to be recognised as one of the leading B2B service providers in the UK. 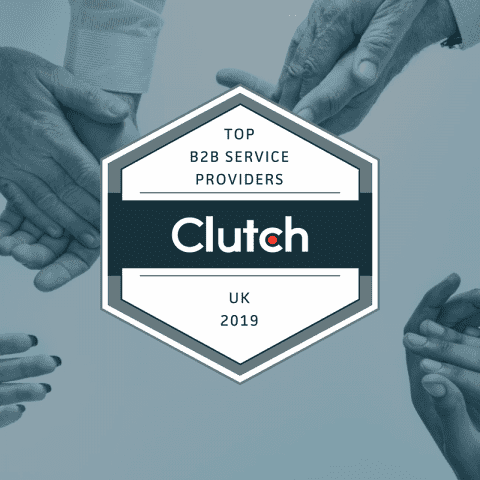 Clutch, a leading B2B ratings and review platform, has unveiled its list of top B2B service providers across the UK for 2019. Un.titled has been included in the selection of developers to make the list. To compile their list of recognised service providers, Clutch’s team of analysts carried out market research and gathered feedback from clients using third-party reviews. Need a B2B development partner? Say Hello to the Un.titled team.